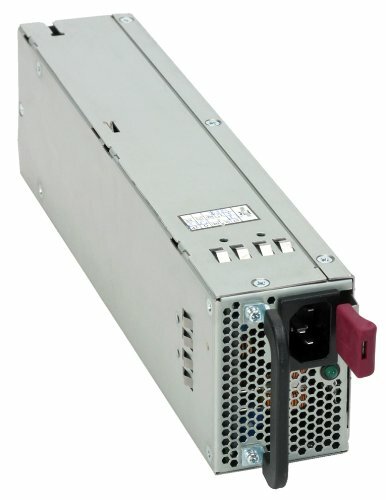 Proliant Power Supply for G5 Servers. Compatibility Proliant ML350G5, ML370G5, DL380G5. 100 to 240Vrms nominal input voltage. 800 to 1000W maximum rated output wattage.